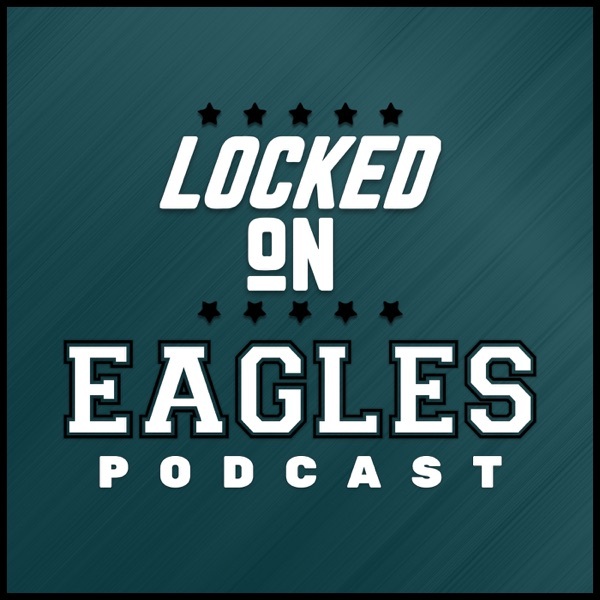 How lethal can Malik Jackson and Fletcher Cox be in the middle? DeSean Jackson is back! Good move both on and off the field? Eagles in on Tevin Coleman and out on Le'Veon Bell?